Amanda Stonecipher has been named Vice Chancellor for Enrollment Management and Student Affairs at IU Southeast. 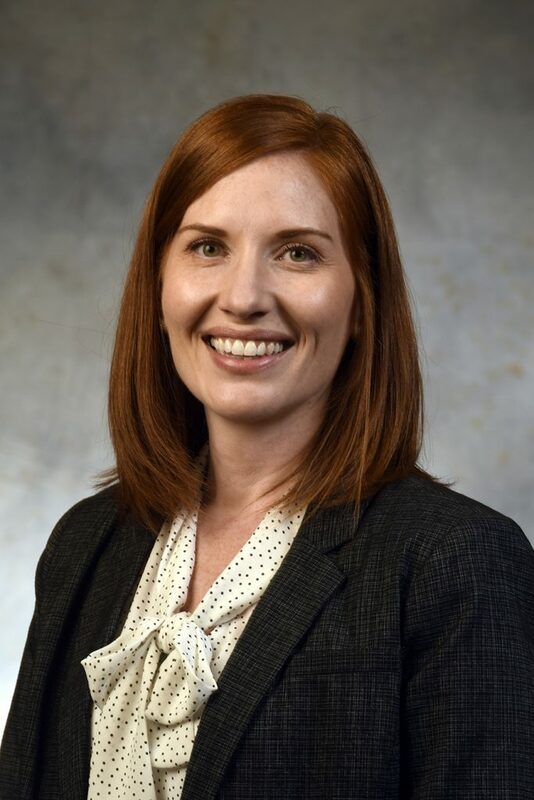 Indiana University Southeast today announced Amanda Gage Stonecipher has been named Vice Chancellor for Enrollment Management and Student Affairs. The Division of Enrollment Management and Student Affairs advocates student learning and engagement and provides student services, leadership opportunities and social and educational programs. Stonecipher most recently served as the Interim Vice Chancellor for Enrollment Management and Student Affairs at IU Southeast, where she has worked in a variety of roles since 2012. Prior to her interim appointment, she served as Assistant Vice Chancellor for Retention and Student Services and as the Director of Housing and Residence Life at IU Southeast. Stonecipher also held other positions within student affairs at Southern Illinois University Edwardsville and the University of Illinois at Chicago. Originally from Aberdeen, South Dakota, Stonecipher earned a bachelor’s degree from DePaul University and holds a master’s degree from Bowling Green State University. She is currently pursuing her Ph.D. at the University of Louisville.